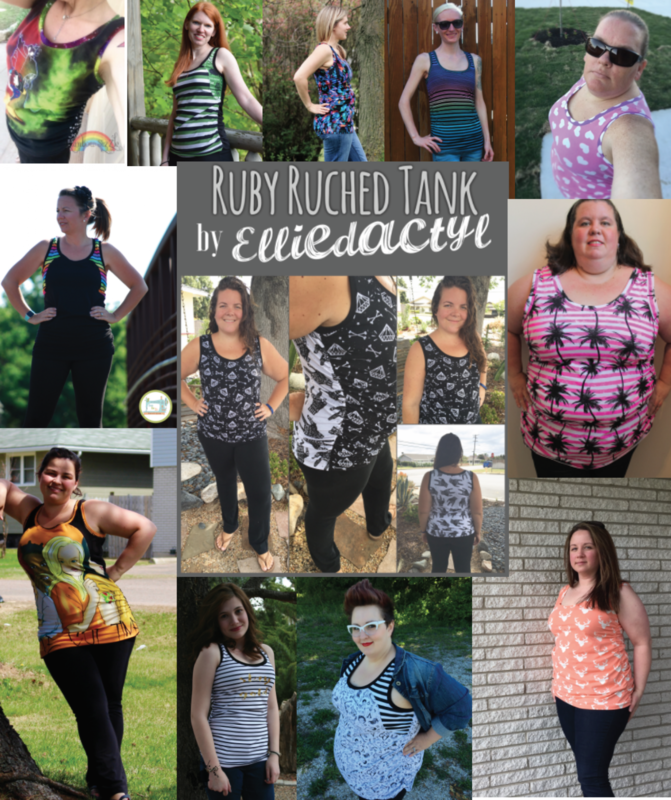 The Ruby Tank Top is a ruched-sides tank top with a front panel color blocking option. The Ruby has three back options. 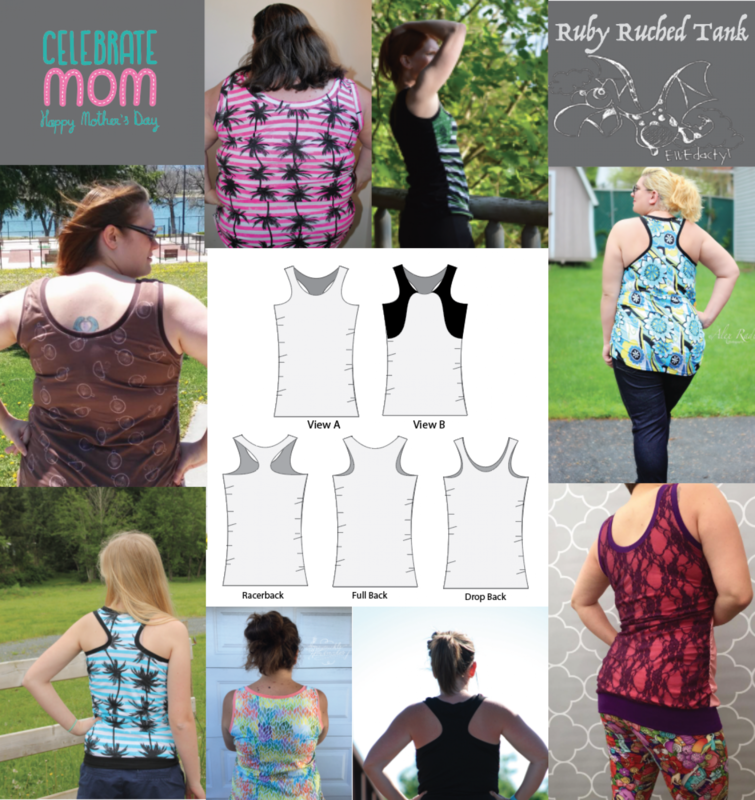 Choose the full back for shoulder to shoulder coverage, the drop back for a breezy, relaxed look or the racerback for a sporty take on a classic tank. 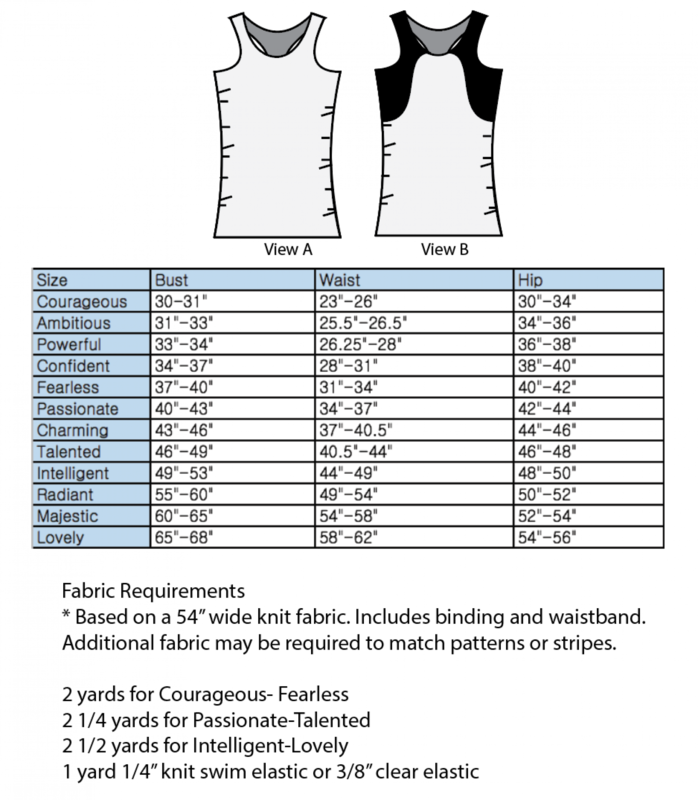 Ruby's ruched sides give this top a unique texture that compliments every shape. 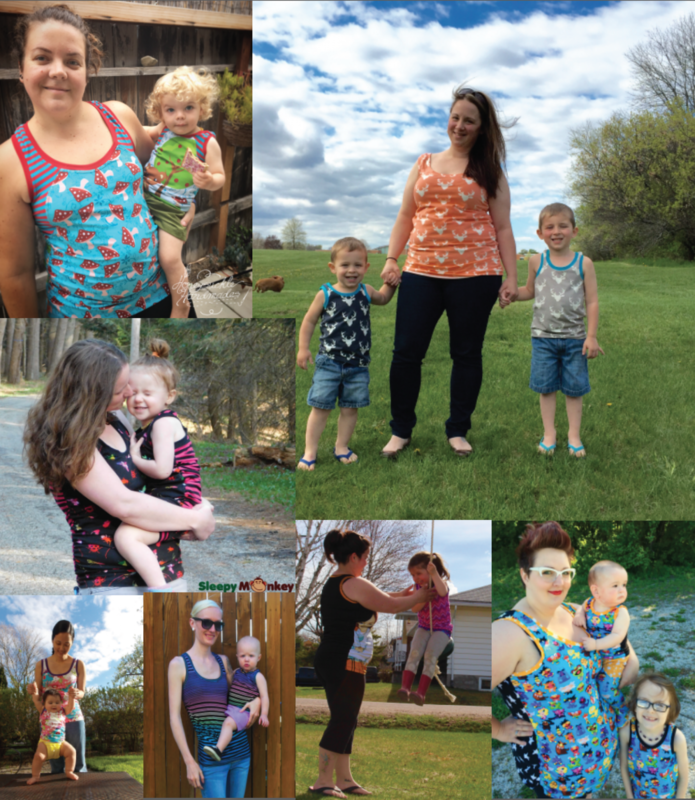 With a size range spanning from 0- 28, this fresh, new tank top is sure to be a seasonal staple for every wardrobe.